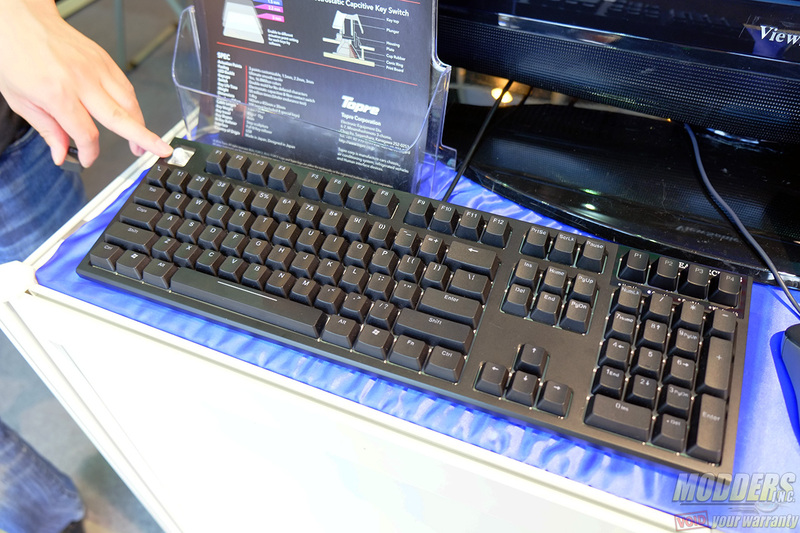 Japanese manufacturer Topre, known for their capacitive switches were present at Computex to demonstrate the latest technological developments they have been working on. 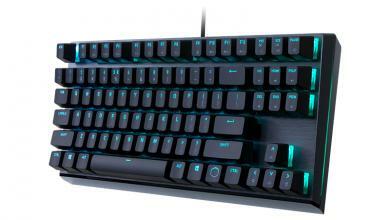 The first is a variable actuation keyboard that allows users to adjust per-key actuation depth in real time via firmware, no software needed and it only requires pressing a dedicated cycle toggle button on the corner. 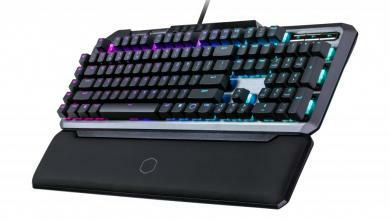 Recently, Cherry announced an MX silver switch with 1.2mm actuation but the RealForce RGB keyboard being demonstrated could adjust itself as low as 1.5mm for gamers and it could also be set to actuate at 2.2 and 3.0mm for typists. Because of the nature of the capacitive switch design, this was easy to implement via firmware. 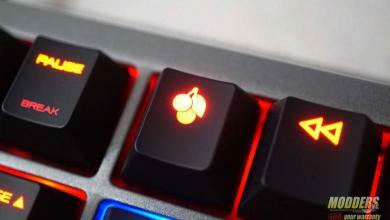 Like the NovaTouch keyboard that Topre OEM’d for Cooler Master, the RealForce RGB is Cherry MX keycap compatible with 1.25x bottom row standard so it is easily customizable. 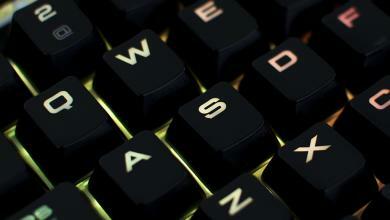 The last part of the name should also give a clue to what other prominent feature this keyboard has, and that is the RGB backlighting. 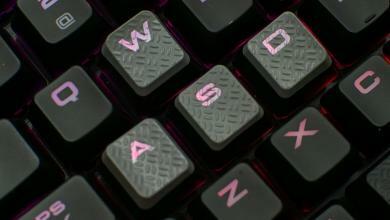 Also present for demonstration was Topre’s analog input keyboard which registers input pressure similar to analog buttons on a gamepad, making it ideal for racing games. The unit was simply a tech demo and Topre’s representative said that at the moment they are not looking to put it to market under their own brand.